Welcome to the latest round up of historical fiction. Since my last round up, we’ve had 34 reviews on 23 titles. 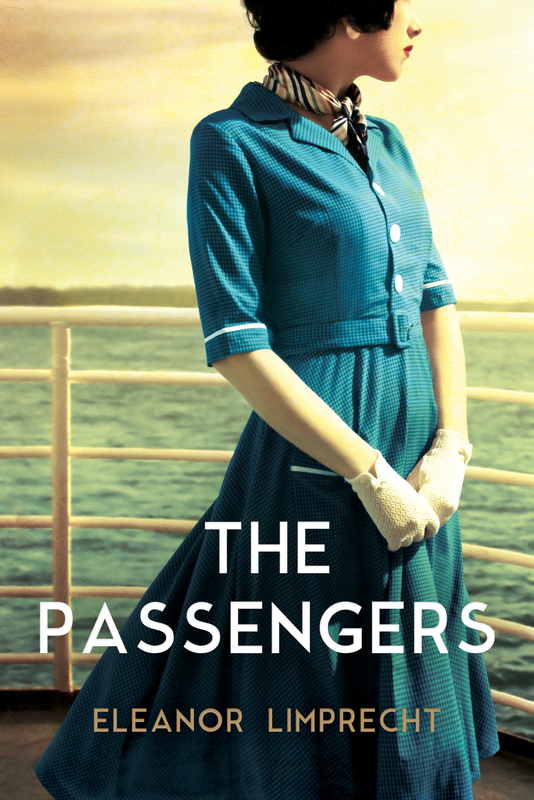 By far, the most reviewed title was The Passengers by Eleanor Limprecht, with four reviews. I thoroughly enjoyed this novel, along with Amanda from Mrs B’s Book Reviews and Ashleigh from The Book Muse. The story moves deftly between the past and the present, between Sarah’s story and Hannah’s, between the land and the sea. 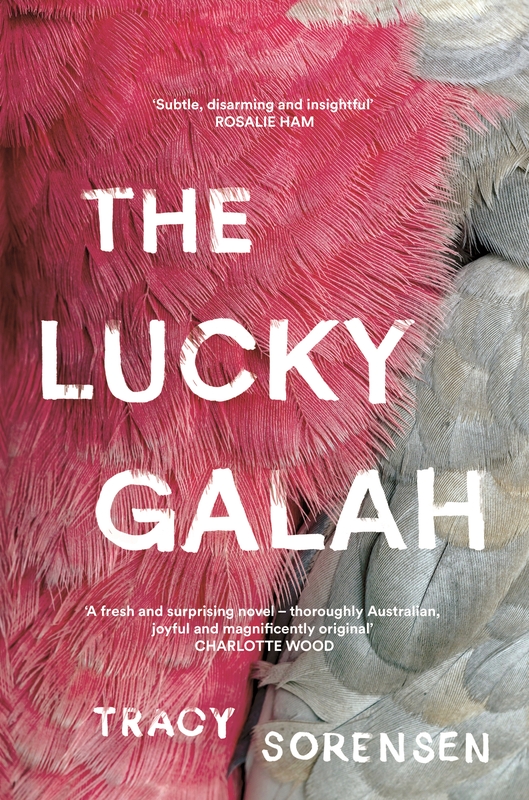 Sarah and Hannah are drawn with a sympathetic eye, but their flaws and mistakes are used to good effect, lifting the novel up and beyond the usual tropes of commercial fiction. 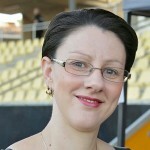 This is Limprecht’s third novel and her experience shows. Thoroughly researched, The Passengers wears its erudition lightly, and the story never suffers from a surfeit of period detail. Instead, Limprecht’s readable and evocative prose propels the reader forward while at the same time effortlessly conveying multiple layers of meaning. New Release by Katherine Kovacic, The Portrait of Molly Dean, garnered praise from two reviewers. I saw these reviews early on in our Love Reading Books by Aussie Women group on Facebook and it spurred me on to order myself a copy. Told in two time frames from Molly’s and Alex’s point of views, the author has set the scene perfectly both for the bohemian art world of the 1930s and the restrictions that Molly felt as a women who must make her own way in the world and Alex’s world of art history, auctions and restorations in the 1990s. 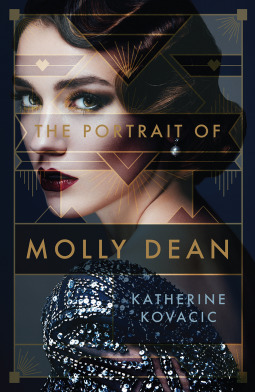 The Portrait of Molly Dean by Aussie author Katherine Kovocic is an intense and gripping historical mystery which kept me enthralled. 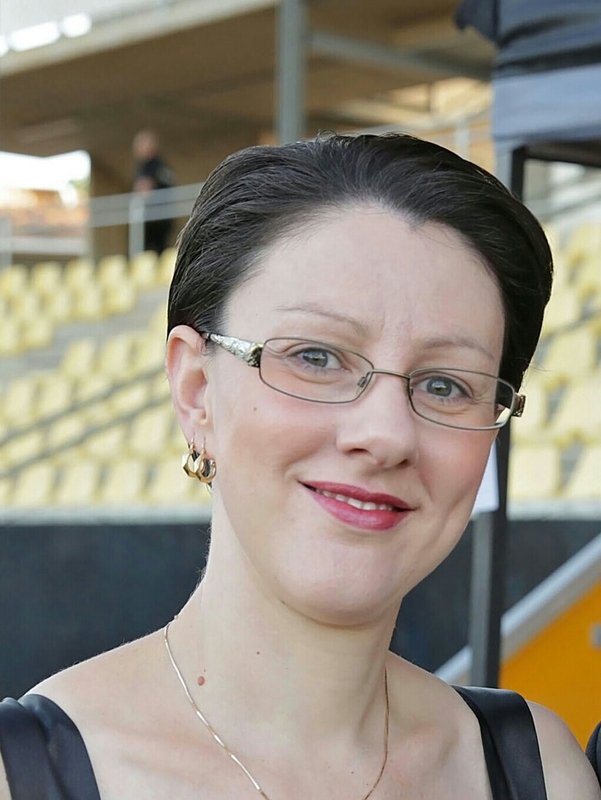 Based entirely on fact – Molly Dean was indeed murdered in Melbourne in 1930 and her case remains unsolved – the complete aspect of The Portrait of Molly Dean is a fascinating story which is told in 1930 by Molly and 1999 by Alex. Plus the author’s notes at the end give more, interesting detail. Thoroughly enjoyable and highly recommended. This book has left me speechless I don’t know where to start, I can say that it is a fabulous story set across fifty years in Singapore, The island in the east, and England and countries in Asia, the characters from both eras are related and connected in many ways, but there were secrets, falsehoods, lies and misunderstandings that separated identical twenty year old twin sisters, who arrived in Singapore under a cloud back in 1897 and this is where the story starts for Harriet and Mae and what becomes of their lives, it is a captivating and gripping story that you will not want to put down. 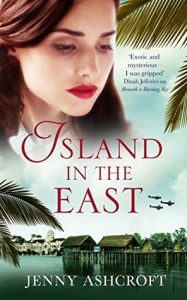 I thoroughly enjoyed Harriet and Mae’s stories set in the 1890s and Ivy’s in the 1940s – the emotion, drama, shocking secrets and horrors were so well done. As I turned the last page, I breathed a sigh and said “wonderful!” And so it was! Highly recommended. Another novel I have rushed right out and bought based on our #aww2018 reviews. Beautifully original historical fiction, The Day They Shot Edward is an intricately layered story of life and death and love set in Australia during the First World War, told from the perspective of a nine-year-old boy, Matthew Donohue. 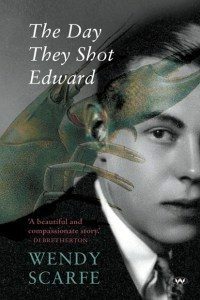 It’s also a story about the power of choice: the petty kinds that exist within families and communities – more devastating to a child than any faraway world war could ever be; and the crushing oppression of ideals at the hands of bullies fuelled by ignorance, jingoism and vanity. So there you have it, a sample of what was read and reviewed over the last round up period for historical fiction. To see all of the titles reviewed, head to our Books Reviewed search page and you’ll find all these and more. 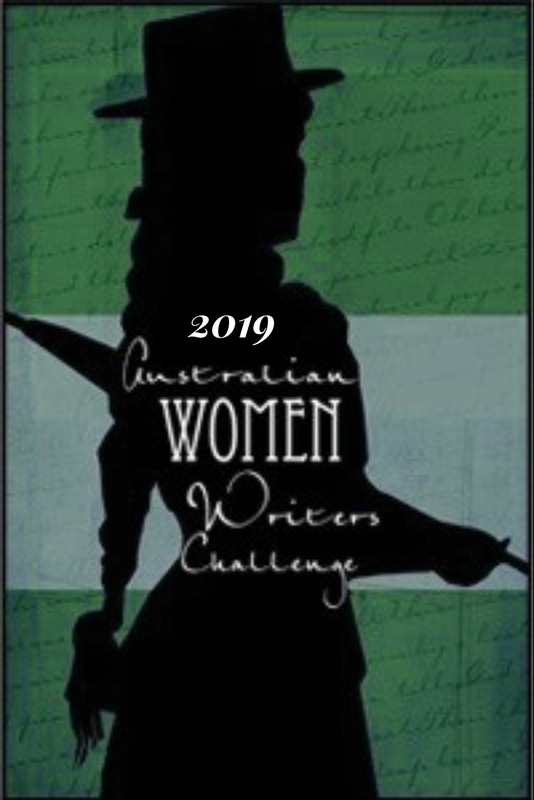 If you are not yet a member of our review group on Facebook, Love Reading Books by Aussie Women, please feel free to join. It’s a lovely place to hang out and chatter about all the books written by Australian women that we are reading, loving and sharing. Until next month, keep on enjoying our tales of the past and happy reading! Another great round up! Thanks for featuring two of my reviews. I’m off to source a copy of The Portrait of Molly Dean! I bought mine the other day! I’m hopeless…as if I don’t have enough books lying in wait! There are always too many to choose from! I really enjoyed Kim’s review of Scarfe, and while I haven’t read her before, I’m keen to give this one a go.